A great profile combined with customer interaction is the key to increased clicks on Twitter links. Consistently tweeting and interacting with other Twitter users is a great way to build your following and online brand, but getting people to click on your Twitter links is also important. As you are able to drive traffic to your website, you can tell people more about your business, raise brand awareness and secure more sales. But, getting people to click on those Twitter links can be easier said than done. With all the noise on Twitter, all the conversations and all the links being shared, it can be hard to grab your market’s attention and make people want to interact with your content. People only do things when they feel there is something in it for them. Strive to prove that value first by clearly telling people what they will get by clicking on the links you share. You don’t have much space on Twitter, so this needs to be short and snappy. Try telling people your content will help them solve a problem, give them something they can’t get anywhere else or entertain them. Lots of businesses try to show value through their tweets, so you need to take yours a step further by doing something different. This could mean offering value your competitors aren’t providing or just adopting your own style. Even something as simple as offering more detailed information or discounts through your Twitter account can be enough to help you stand out. Use features to their fullest. Another way to get attention on this fast-paced social network is to use Twitter’s features to their fullest potential. Use hashtags to join conversations or start your own movement, cards to display pictures and excerpts, mentions to get more exposure and promoted tweets to reach your market and gain new followers. A lot of people use Twitter from their smartphones or tablets, so they will be viewing your content on a small screen and may even have limited time. Even if they are on a computer, they may simply be browsing for a few minutes. With this in mind, you can write tweets that are short and simple and share content that is posted on mobile-friendly sites and that is short and easy to read. If you continually post links to long, detailed articles or sites that are hard to view on a small screen, people may stop clicking on your Twitter links simply because they are inconvenient. We all follow those accounts on Twitter that we feel like we can depend on for quality content. Those accounts consistently provide value and share content that we feel is worth our time. When you can build this kind of reputation and relationship with your market, it will become much easier to get people to click on your links. People will see your posts and know that clicking on your link will provide real value and be worthwhile. 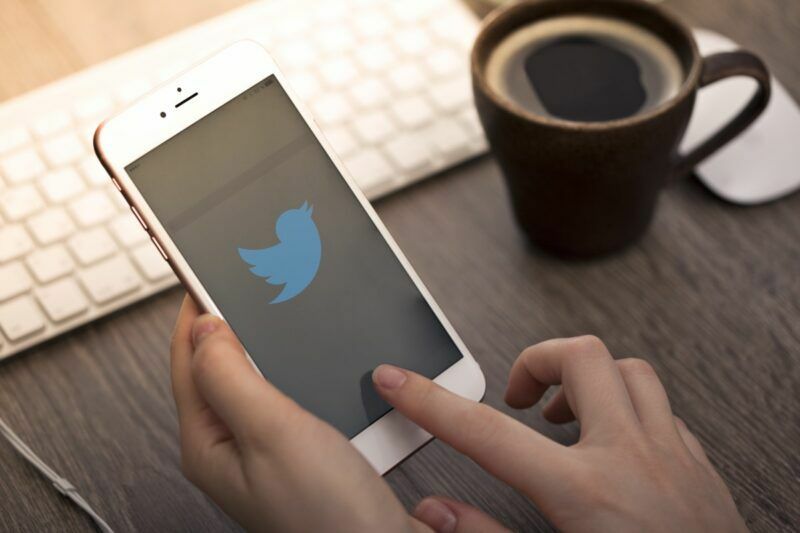 Some of these strategies do take time, but all of them will help you make your Twitter account more valuable to your market and a more powerful marketing tool for your business. Start getting more out of your account by strategically sharing content and using these tips to get more clicks. For more clicks on Twitter links, keep these tips in mind. It’s important to get the basics nailed on the head before you start promoting your business and your website further. Grab the attention of your customers with great content and the rest will come easily! If you need some help with creating engaging content or your Twitter links could do with a little love through our expert Twitter marketing services, give Bigfoot Digital a call on 01226 720 755 or drop us an email today to enquiries@bigfootdigital.co.uk.